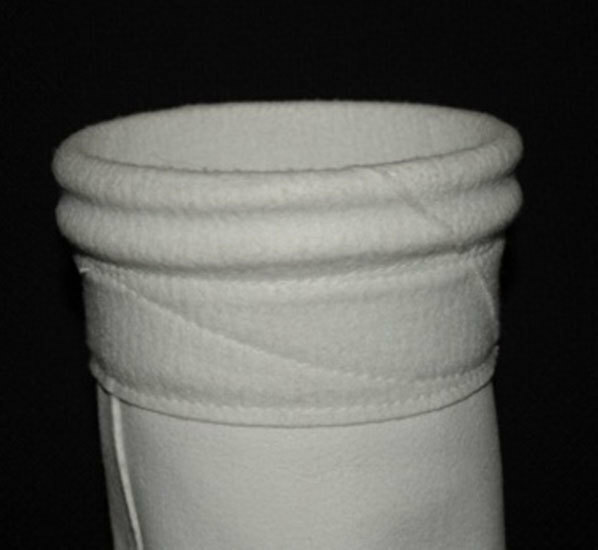 Puritec is one of the fastest growing Manufacturers and Suppliers of filtration fabrics and filter bags. Based on our understanding of various industry needs, we have been able to manufacture an extensive range of products for our clients— Dust Collector Bags, Centrifuge Bags, Filter Cloth, Anti Static FBD Bags, Filtration Pads, Filter Press Fabric to name a few. With more then 10 year experience, Puritec is one of the fastest growing Manufacturers and Suppliers of filtration fabrics and filter bags. 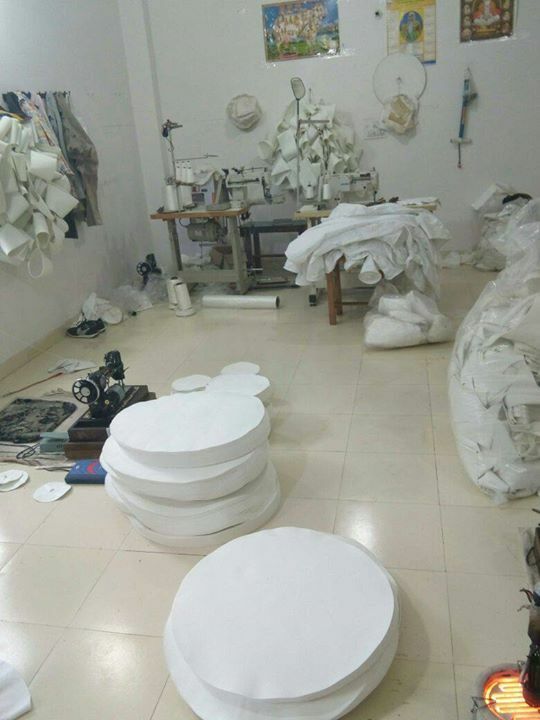 Based on our understanding of various industry needs, we have been able to manufacture an extensive range of products for our clients— Dust Collector Bags, Centrifuge Bags, Filter Cloth, Anti Static FBD Bags, Filtration Pads, Filter Press Fabric to name a few.